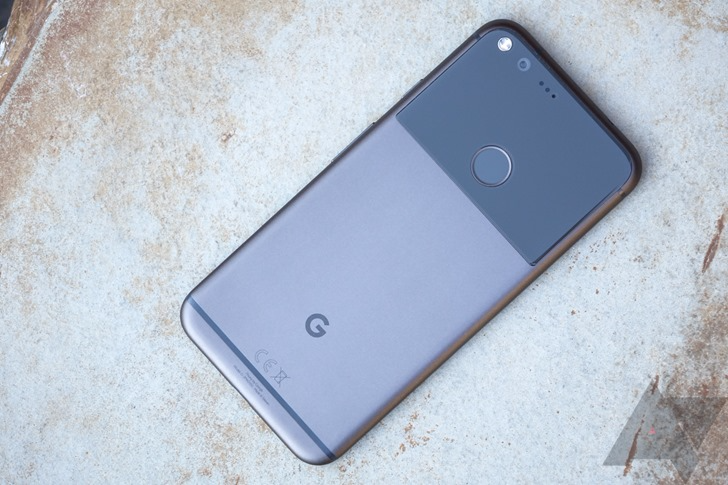 We've seen a lot of good deals on the first-generation Pixel lately. Earlier this month, B&H had the phone for as low as $330 for the 32 GB variant, with the 128 GB at $400. Now, you can grab the larger-capacity model for just $350 on Woot. With the Pixel 3 around the corner, it might be tempting to wait, but it'll almost certainly cost nearly double what the first-gen model does at this price. These phones are brand new, too — not used or even refurbished. You can get either black or silver (sorry, no blue here). The unit you get could either be a Verizon model or the unlocked variant; either will work on any network, but the bootloader on Verizon's is locked. Woot also had the 32 GB model for $300, but it's sold out already. The site says the sale has "a day left," but it's also only good while supplies last, and units are moving fast. As always, Amazon Prime members get free two-day shipping on Woot orders.